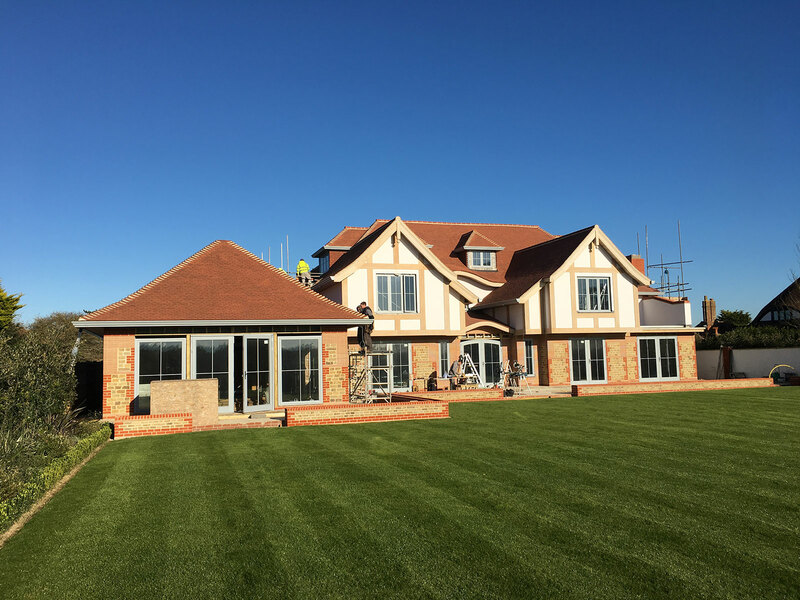 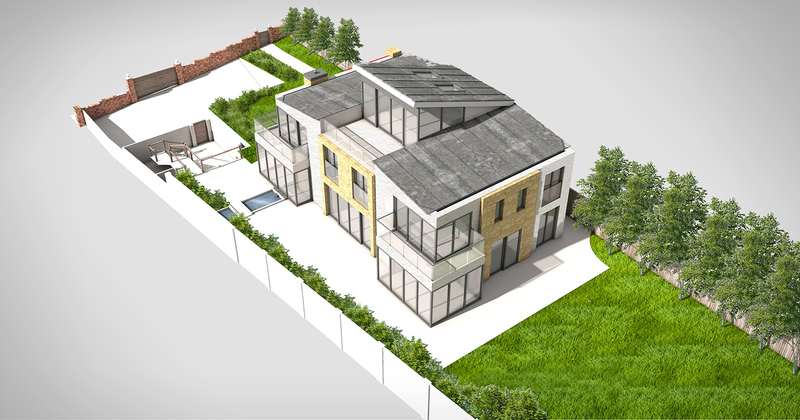 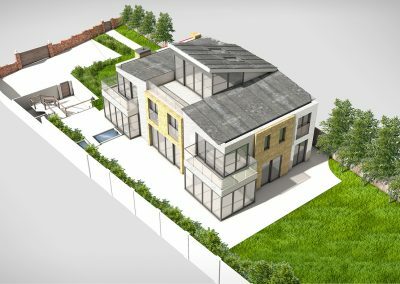 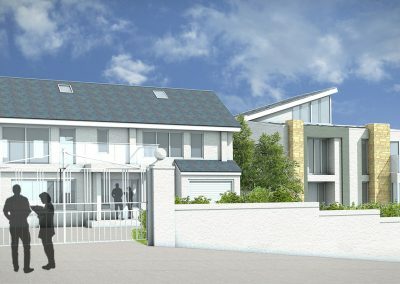 This project involved splitting a site to remodel and extend an existing house alongside the design of a new property next door. 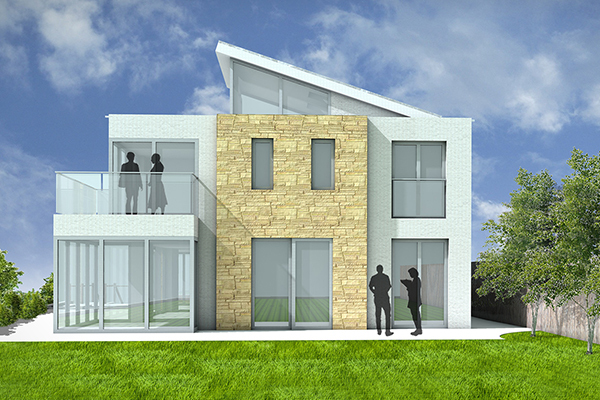 The contemporary design of the new house was chosen to take advantage of the surrounding views of the countryside. 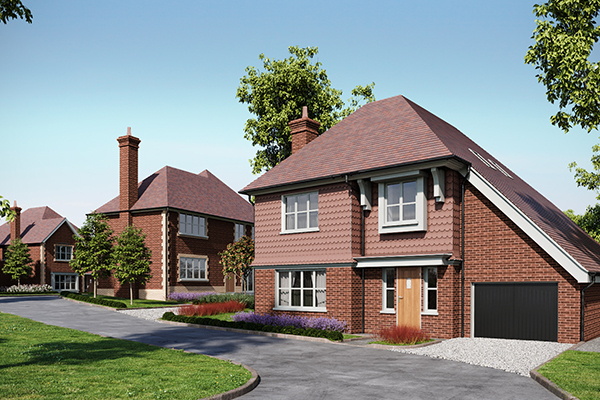 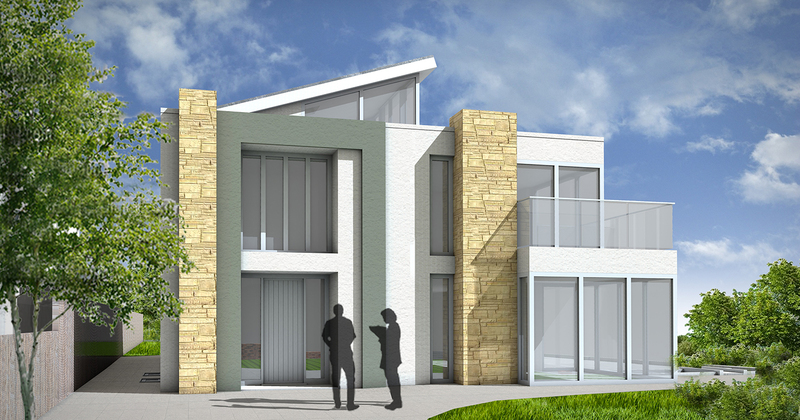 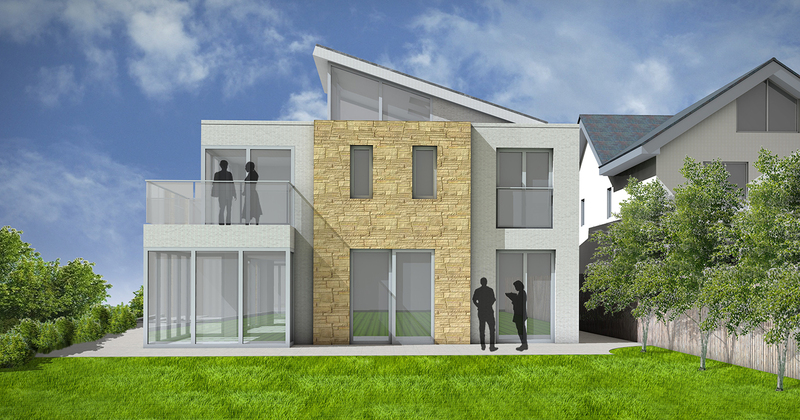 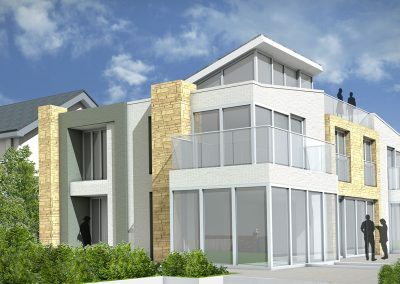 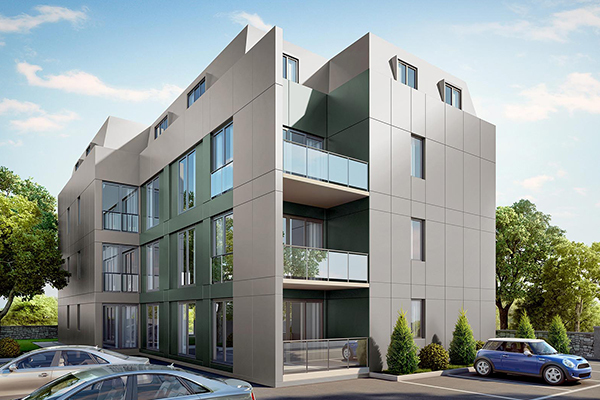 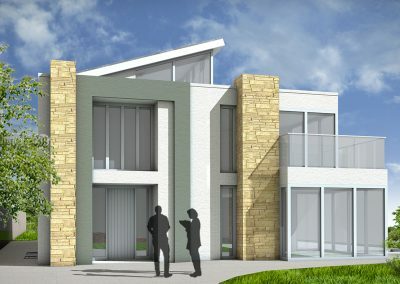 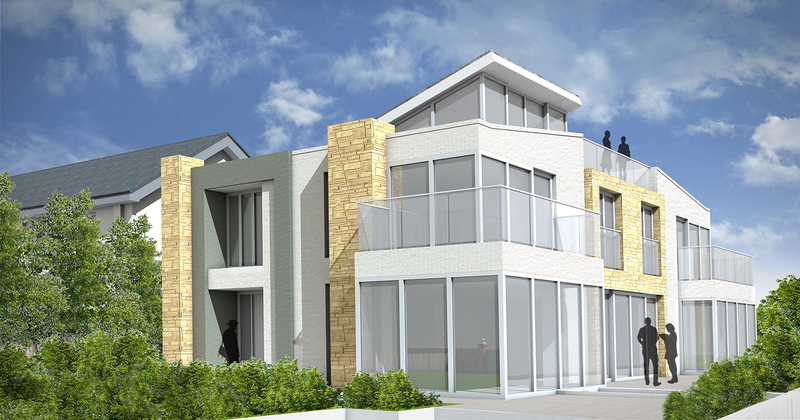 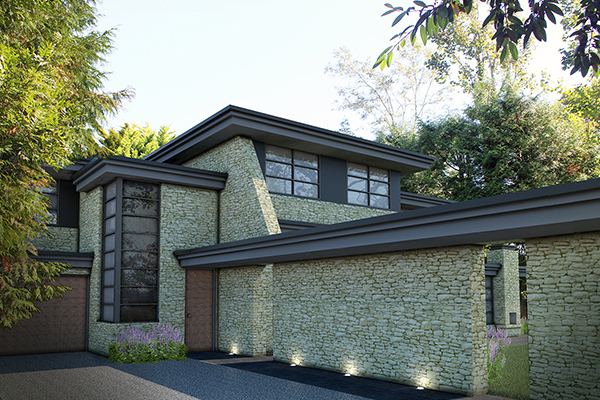 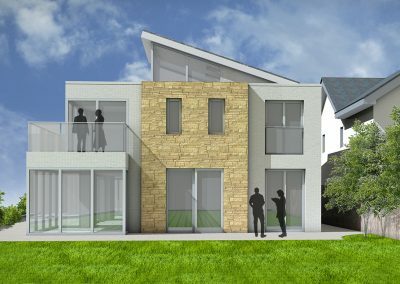 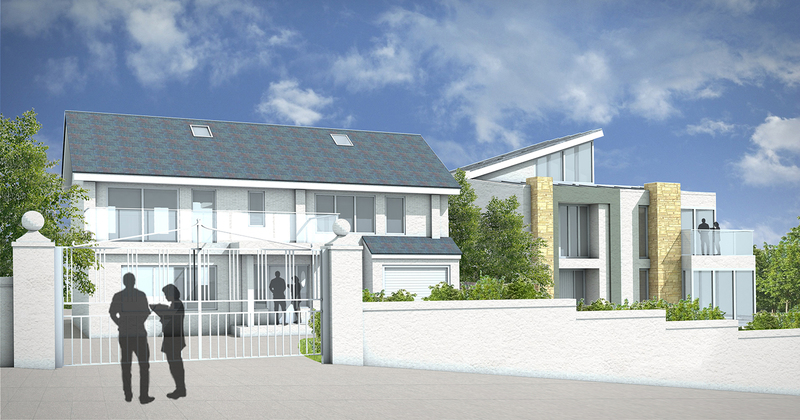 KTA designed the building, secured planning permissions and completed building regulations for this project.